Condos are different than a traditional single or multi family dwelling. If you’re renting them out, they’re bound by two different pieces of legislation in Canada. The Condominium act, and the Landlord and Tenant Act (applicable in any province). In english, this means that you and your tenant are bound by two laws when it comes to residing and renting the unit out. There’s an obligation to the condo board, and there’s an obligation to the landlord and tenant law. Ultimately – this is more of the landlord’s problem than the tenants. Here’s an example of what I’m talking about. Let’s say you’re renting your condo out to a tenant. Everything’s going smashingly. Then one day, the condo board (there is one for any condo) decides to conduct a fire safety test on all of the units and advises the property management company to retain the services of a fire safety organization. The fire safety company goes around to the units and knocks on doors. The condo has permitted them to enter any units as required. They do their job. The condo owner didn’t mention this was going down, and the tenant is furious because they should have been given 24 hours written notice, as per the LTA that someone was entering their home for a maintenance related item. Who’s at fault here? 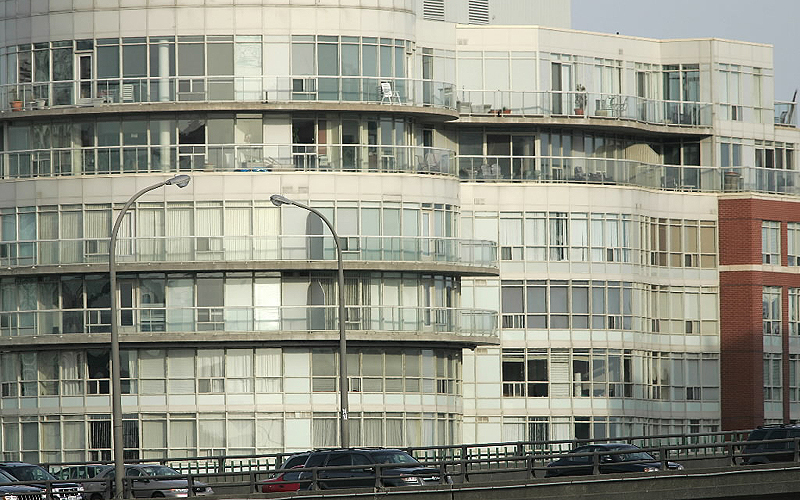 Condo boards can have a tremendous amount of influence on how a building is lived in. While most are required to allow an owner to rent out their unit, boards can and often do ask to vet a prospective tenant before the landlord agrees to allow them to move in. Condo boards can sometimes have specific policies when it comes to pets. Rent to someone with 3 great danes, and the board could and would make your life a hassle if it didn’t sit well with them. Many condo developments require tenants to sign a statement agreeing to abide by bylaws and additional “house rules”. Many also require landlords to post a one-month’s-rent damage deposit to cover any damage to the common property by their tenants. Managing the relationship with a condo board as well as with your tenant is a trickier situation as you can see. Managing pressure from both the condo board and your tenant can be stressful. Are you a condo landlord? Share your stories with us!